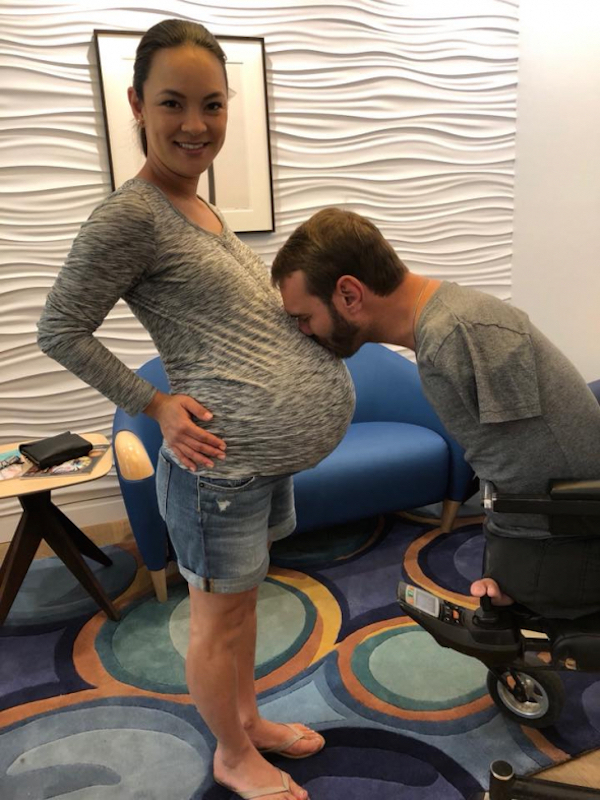 The wife of inspirational Christian evangelist and motivational speaker Nick Vujicic, born with no arms and no legs, has given birth to twin girls just days before Christmas. “Thank you all for your love and prayers! 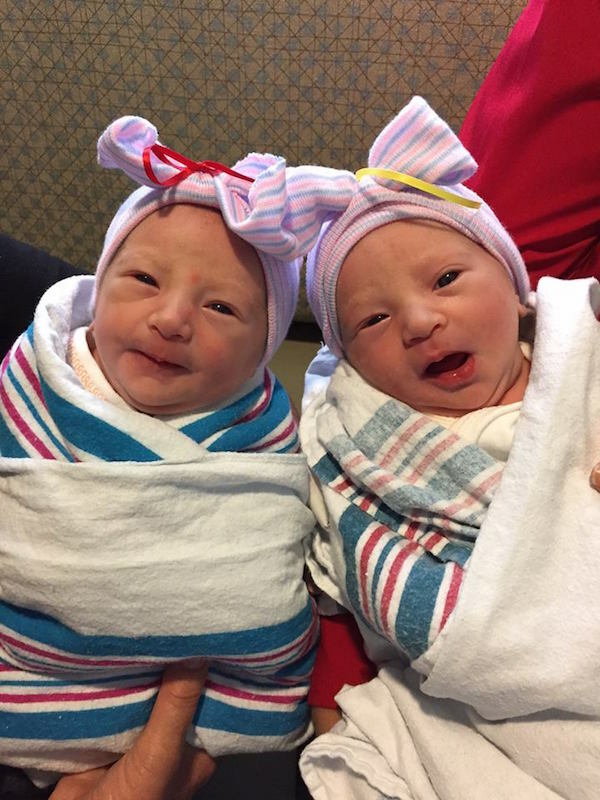 Babies Olivia and Ellie were born on Mommy’s Birthday, 5 pounds 2 ounces and 5 pounds 14 ounces. 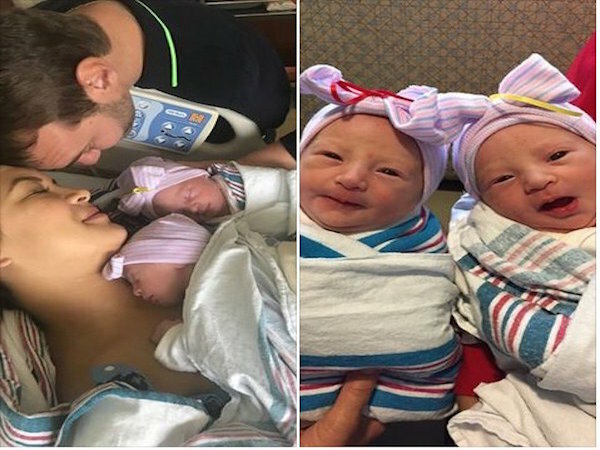 Mommy is well and so are the girls. Thank You God!” Vujicic shared with his more than 9 million followers on Facebook on Wednesday. Back on Monday, Vujcicic posted an update, with a photo of himself and his wife. 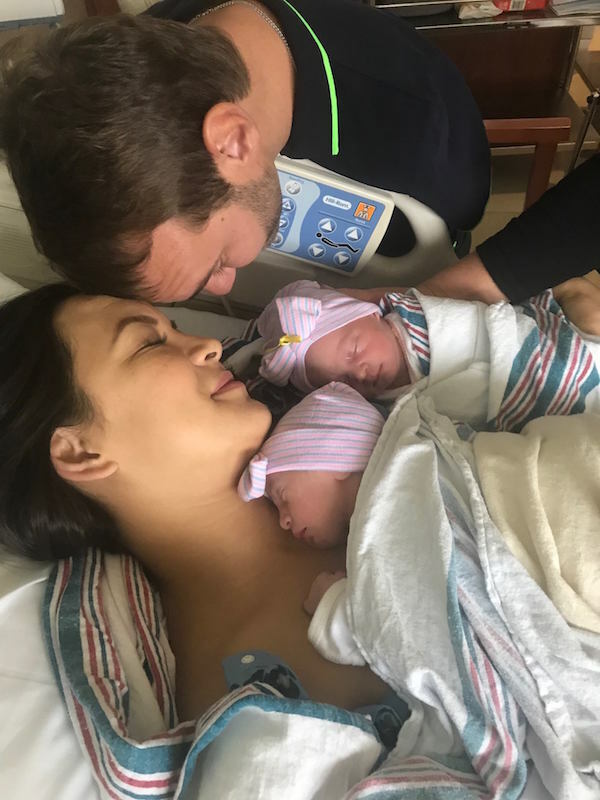 “Olivia and Ellie Vujicic, God willing will be born on Wednesday morning. Mommy did so great with the pregnancy! Thank God they seem to be healthy! Thank you for your prayers now and during Kanae’s recovery,” he wrote.